Asmall family reunion, a special trip for a group of friends, a romantic honeymoon or another special occasion ? It is also possible to book one, two or all three of our Dahabiya Boats privately for your group for a minimum number of three nights. With customized and flexible itineraries, you’re free to explore the Nile on your own terms and at your own pace. 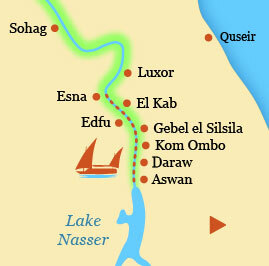 Our Dahabiya boats sail back and forth on the Nile between Luxor and Aswan. There are a number of private cruise options varying in duration from three to seven nights. Depending on your interests, time, group and budget, different Dahabiya cruises can be tailored. You can sail the Nile at any time of the year, although June through to August can be particularly hot. Early booking is highly recommended for private journeys, especially in the high season, October through April. 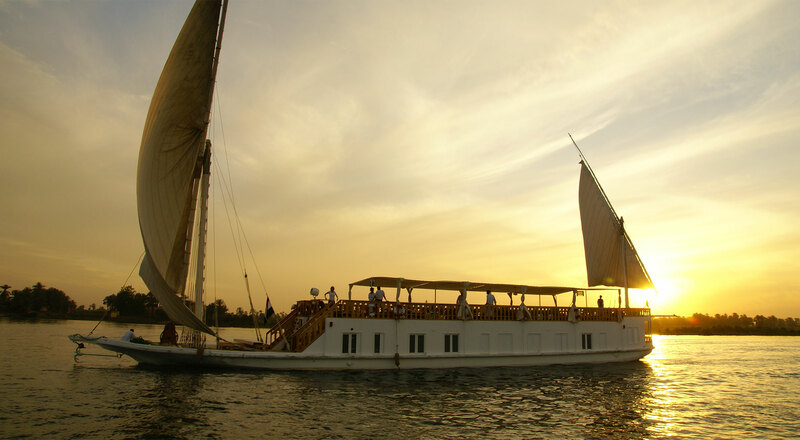 Another option besides a customized cruise is to book any existing Nile Dahabiya scheduled journey and block it off for your group’s private use. There are two itineraries to choose from, four nights upstream from Esna to Aswan or three nights downstream from Aswan to Esna. We offer a guaranteed departure with fixed dates for each trip. 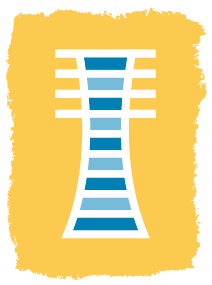 You can follow our cruise itineraries or create your own. 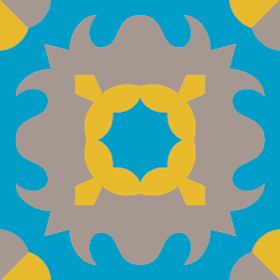 Need help planning? We are a full Egypt tour operator and we can organise all other travel arrangements you might need. A few details are helpful to ensure that we design the ideal Egypt itinerary for you. Let us know your travel plans: where you want to go in Egypt, with whom, for how long, your preferred style of accommodation and any additional information that is useful in planning your itinerary. Please contact us for more detailed information and suggested itineraries.